How to installation NBDesigner plugin? How to config Print pricing option on NBDesigner? Add available geometries as rectangle, circle, triangle, line and polygon. And can change color, rotate, opacity. More tools are included extension asnext, zoom in, zoom out… All buttons are arranged clearly for convenient use. Flexible config. 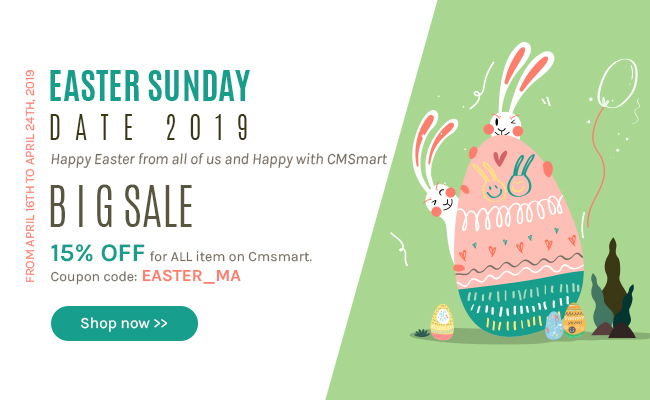 You can set size upload, preview thumbnail size, thumbnail quality, show customer design in cart, show customer design in order, admin notifications,…. Your site must be running on WordPress 3.1 or higher, PHP5.3 or higher, and MySQL 5 or higher. Recommended PHP Configuration Limits: many issues that you may encounter, for example, cannot update new version, cannot login admin Online Designer, the selected product shows blank and so on…All these issues are related to low PHP Configuration Limits. The solution is to increase the PHP. You can do this by yourself or ask your website admin. Open link yoursite.com/info.php and check all options. If your server does not support you, please call to host manager and ask for support. WordPress Online Product Designer plugin helps you build a website to allow customers to design or customize shirts, business cards, phone case, and any other printing products before placing order. You will know which products are more by clients. How to install Woocommerce product designer plugin - way 1? How to install Woocommerce product designer plugin - way 2? See the video below to know How to uninstall Online design plugin! How to uninstall Woocommerce product designer plugin? Go to NBDesigner -> Settings to get license key! See the video below to know How to get the license key! How to add license key for Woocommerce product designer plugin? Note: You can use pro version with full features by click Upgrade Pro version link. This is video on how to get license key and upgrade pro version! See the video below to know How to setting! How to manage general setting in Woocommerce product designer plugin? See the video below to know How to Appearance tab! How to manage Design tool tab in Woocommerce product designer plugin? See the video below to know How to setting Design tool tab! See the video below to know How to setting color tab! How to choose color for Woocommerce product designer plugin? See the video below to know How to upload design! How to customize Upload setting tab for Woocommerce Product designer plugin? This is the place to manage only products that it configured online design. See the video below to know How to set Cliparts management easily! 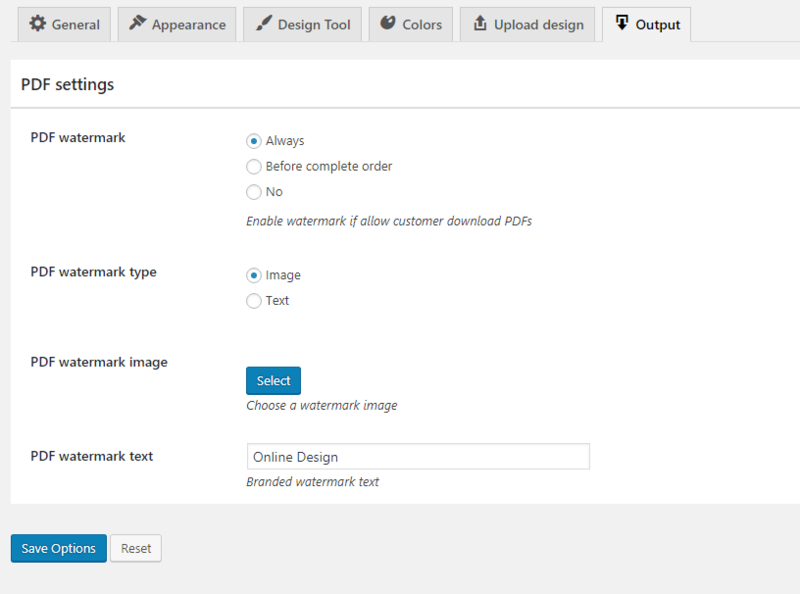 How to manage and add new clip arts with Woocommerce Product designer plugin? See the video below to know How to set Fonts management easily! How to manage and add new font with Woocommerce Product designer plugin? See the video below to know How to set Frontend translate management easily! 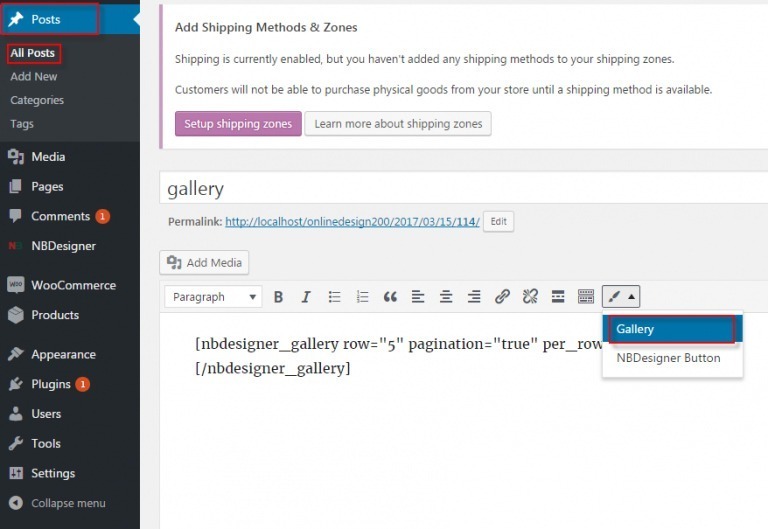 How to customize Language for Woocommerce product designer plugin? See the video below to know How to set NBDesigner for Product! How to create online design for products with Woocommerce product designer plugin? See the video below to know How to edit order management! How to manage order with Woocommerce product designer plugin? Add product design widget on the sidebar. When customer saves their design, suggest that design for the related products on the sidebar. How to create template with Woocommerce product designer plugin? The end user will easily implement the design version she/he likes with our useful and easy-to-use feature. Besides, we also provide many tools to help user get the quick steps to achieve the wanted features. How to create a template with Woocommerce product designer plugin? How to insert text in Woocommerce product designer plugin? How to change color of text in Woocommerce product designer plugin? How to change font in Woocommerce product designer plugin? How to search clipart in Woocommerce product designer plugin? How to insert clipart with Woocommerce product designer plugin? How to change the color of clipart with Wocommerce product designer plugin? How to insert photo in Woocommerce product designer plugin? How to insert shapes in Woocommerce product designer plugin? How to change color of shape in Woocommerce product designer plugin? How to insert icon in Woocommerce product designer plugin? 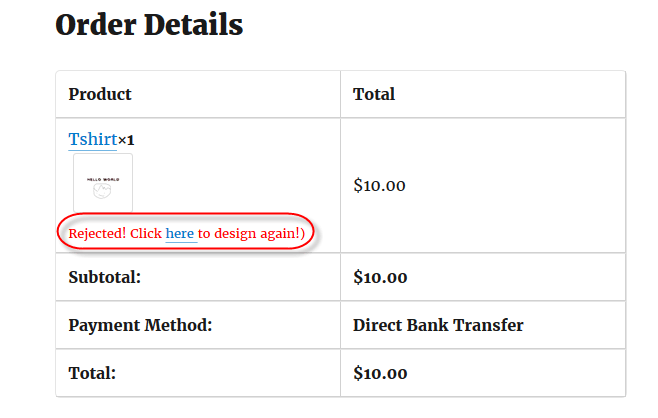 How to insert the customize drawing in Woocommerce product designer? Click on order number to view detail. If display notification “Rejected! Click here to design again!”, the customer will design again. If display notification “Approved!”, the customer’s designs are accepted. 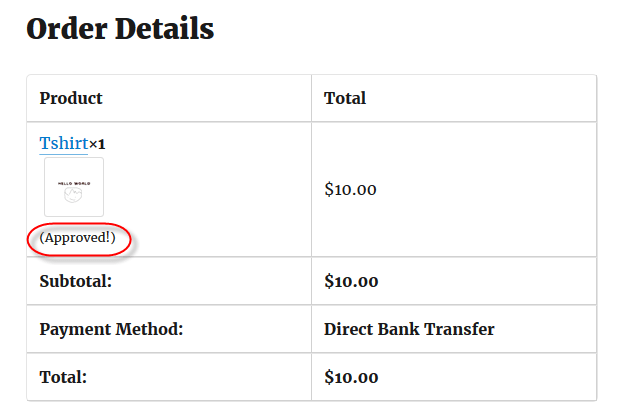 How to Print pricing option on NBDesigner? Web to Print Online Designer is a fantastic item from Netbase team. It has been released to respond the gap that lies between fashion shows and digital and social media era. We believe that with this plugin, you can take customers go along with your business and enrich the loyalty as well as increase brand awareness. This is the powerful tool of Web to Print stores. It is very useful for both printing shop owner and their customers. The free Media library is available on WooCommerce Online Designer Plugin and printing function are the outstanding features compare to our competitors. NBdesigner is built for all type of printing company which help customers draw their idea in the fastest way. How to create Price Matrix table with Printing Option's attribute?